Once you have the outdoor furniture of your dreams, finish the look with some of our outdoor accessories, including this modern serving tray. The Happy Hour Round Serving Tray is perfect for indoor or outdoor use. It’s made with powder coated aluminium so that it will hold up outdoors. 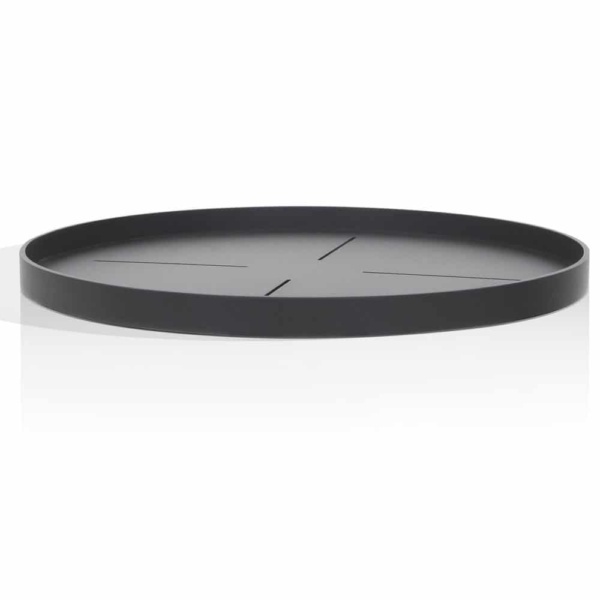 It is solid and has substantial weight so that you can server many drinks or appetizers on it. It’s simplistic, sophisticated and classy, and ready to be used to serve your guests! Keep it on your dining table as a centerpiece, it can hold decor such as a vase of flowers or condiments that you will always want available. 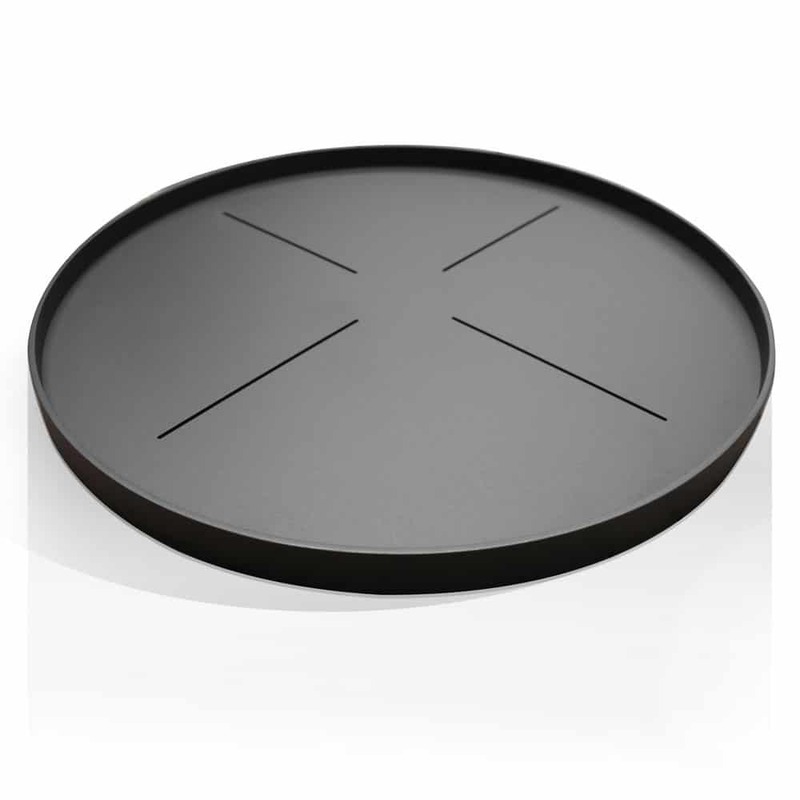 The Happy Hour Serving Tray will be a wonderful good looking and functional addition to your relaxing and dining space.